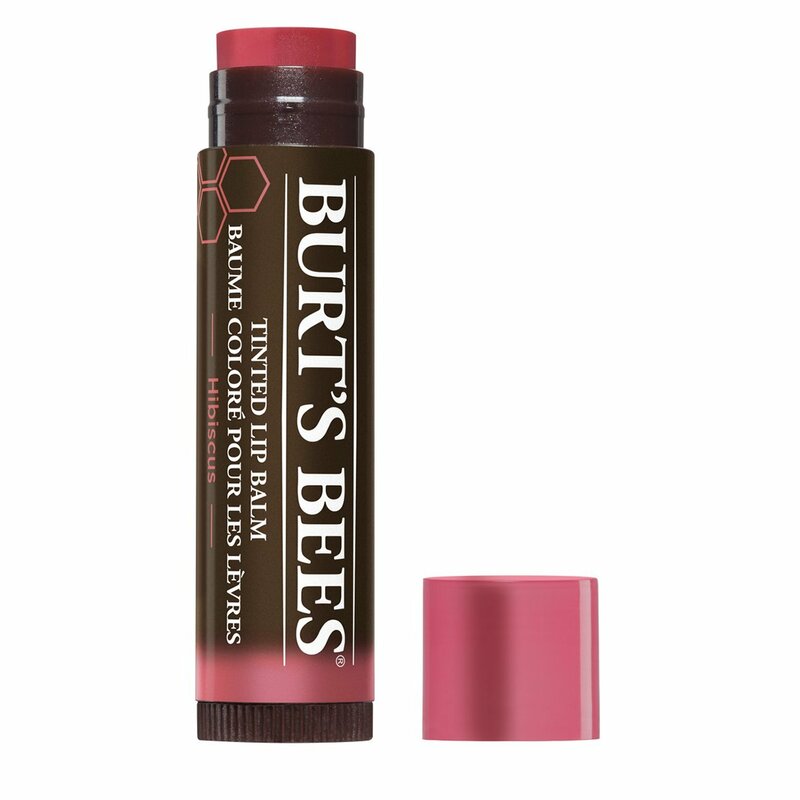 LIP CARE: Add a hint of sheer, pretty red color with Burt’s Bees Hibiscus tinted lip balm for a natural, everyday look. 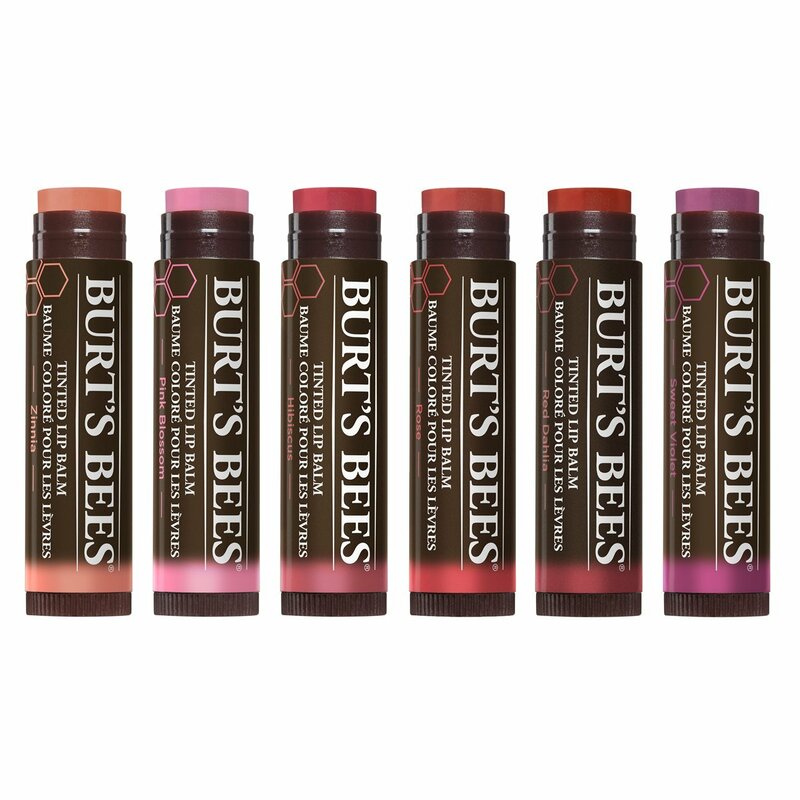 MOISTURIZER: Hydrate and sooth dry lips with naturally moisturizing Shea butter and botanical waxes. 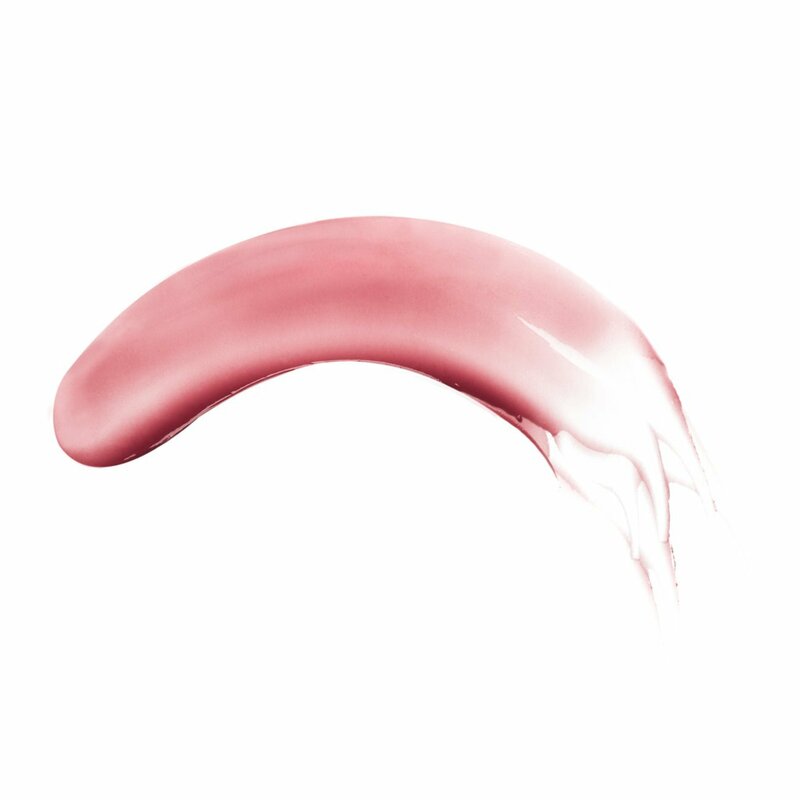 LONG LASTING: Just one swipe of this conditioning lip balm leaves your lips smooth and nourished for up to 8 hours. 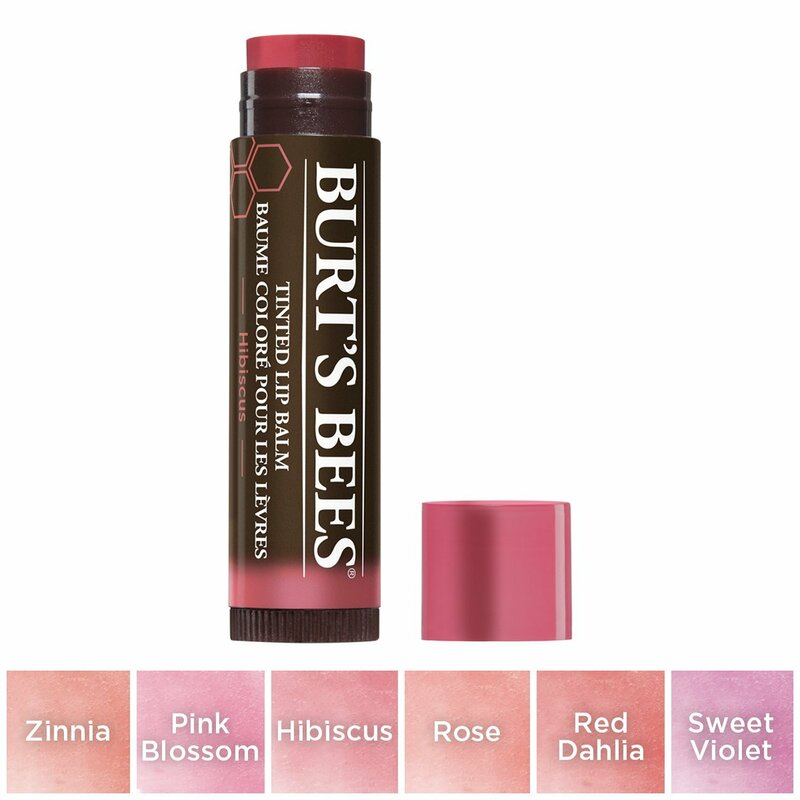 Burt’s BeesÂ Tinted Lip Balm Rose.Natural one hundred%.NET WT. 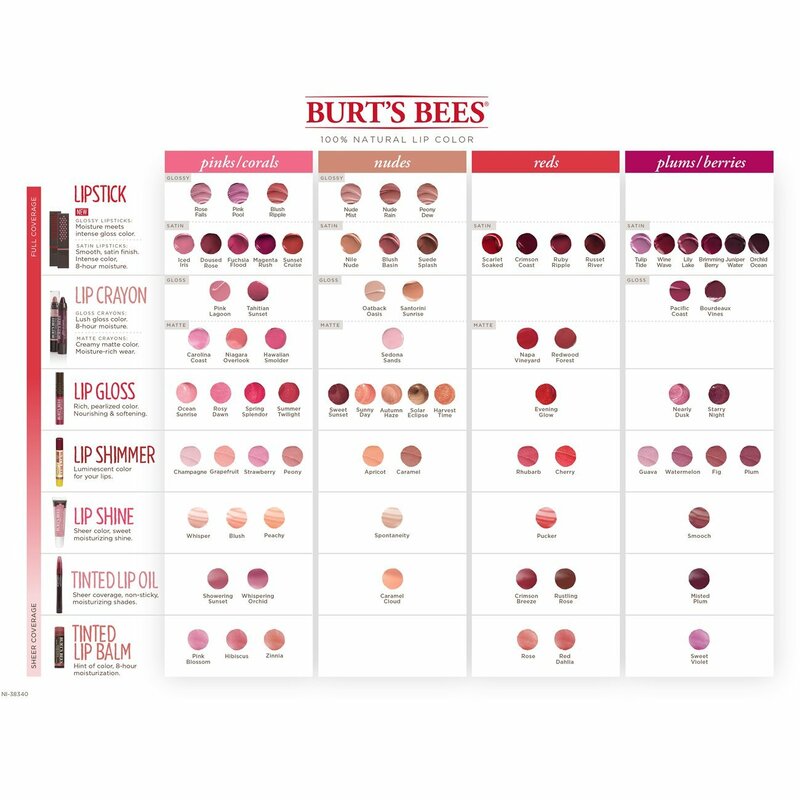 0.15 oz/ 4.25 g.